How To Swim and Explore Underwater. Jacques Cousteau and others, 1957. 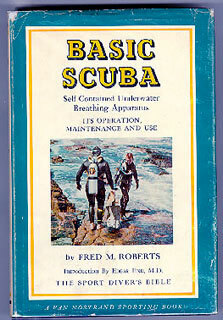 Basic Scuba, by Fred M. Roberts, 1960. 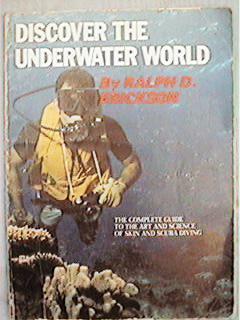 This scuba collector's "bible" came out in two different editions. by Rick and Barbara Carrier, 1955. 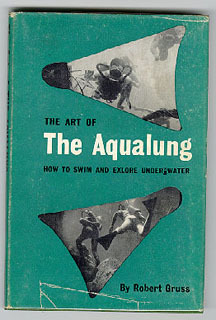 One of the best scuba instruction manuals from the 50's, second only to Basic Scuba. 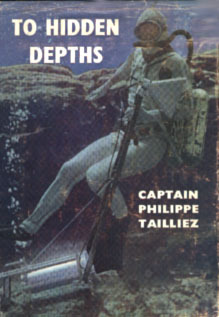 To Hidden Depths, By Captain Philippe Tailliez, 1954. Tailliez came out with his own book, after the success of Cousteau's 'Silent World'. 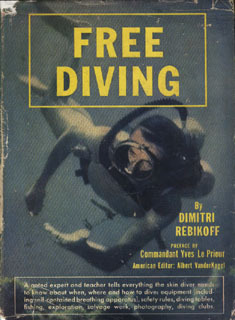 Free Diving, By Dimitri Rebikoff, 1956. This American edition was translated from the original 1955 French version. 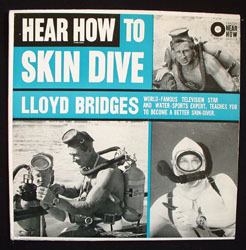 The popularity of SCUBA was evident in all forms of media, including LP's and films. 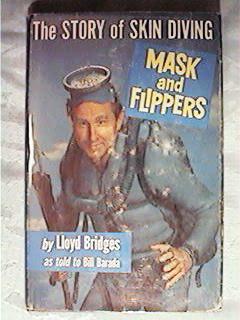 The LP on the left was narrated by Lloyd Bridges, star of the Sea Hunt series. 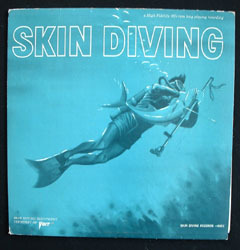 On the right, the 'Skin Diving' LP was sponsored by Voit and released in the early 1960's. Two 8mm scuba films from the 1960's. 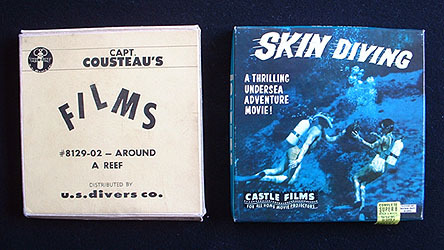 The film on the left was sold by US Divers and featured Jacque Cousteau's adventures aboard the Calypso. The film on the right is Castle Film #664 and features divers using Voit gear in the clear springs of Florida. 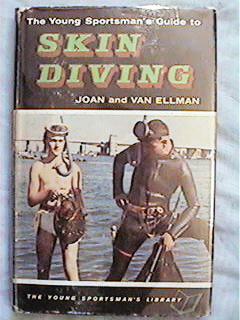 in Seahunt, helped to make Scuba Diving a household word, back in the late 1950's. aimed at the younger crowd. 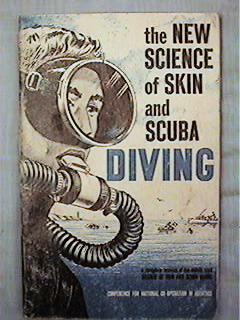 The New Science of Skin and Scuba Diving, A Project of the Conference for the National Cooperation in Aquatics, 1962. This book originally came out in 1957, and revised editions were still used in the 1980's. 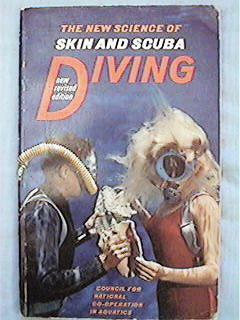 This edition of The New Science of Skin and Scuba Diving is from 1968. 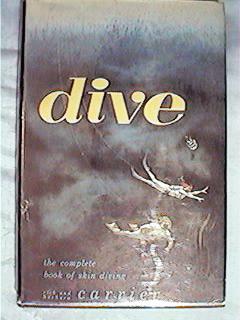 These instruction manuals were used by many diving certification schools throughout the 1960's. and Profit, by Gene Tinker, and the editors of Skin Diver Magazine, 1967. A great reference book, showing a lot of the gear that was available in the late 1960's. by Ralph D. Erickson. 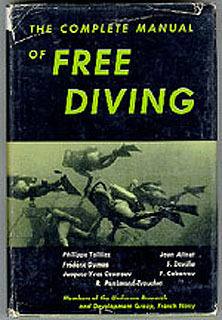 Published in 1972 by US Divers Company - almost every equipment manufacturer came out with a diving instruction manual, showcasing their new gear.